Now, I’m a hockey girl through and through. However, I do happen to enjoy some delicious Monday night football-watching probably not-so-good-for-you snacks. Since coming to Denver I have noticed that I have made quite a few friends who are equally as enthused about sports as I am, but have vegan eating habits. 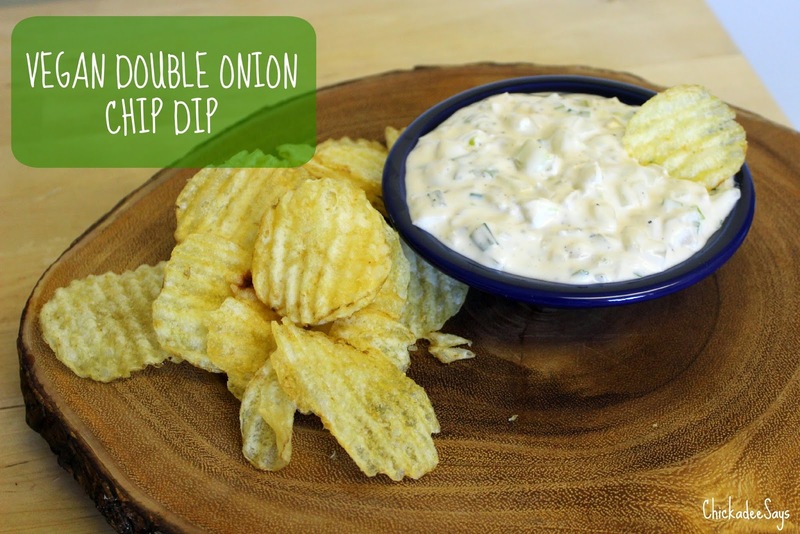 So I decided to do a bit of a recipe makeover to make one of my favorite dips vegan! 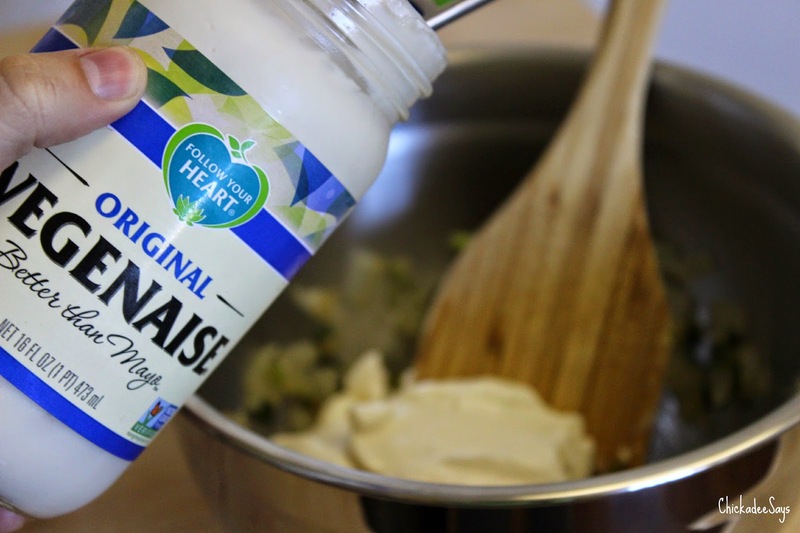 I have been enjoying Vegenaise for a quite a while- I actually like the taste (milder) better than regular Mayonnaise! So when Vegenaise decided to send over a box of my favorite vegan mayo I was super pleased! 1 Bunch (6ish) Green Onion, finely chopped, roots removed. 1. In a large frying pan on medium heat, melt the coconut oil. 2. 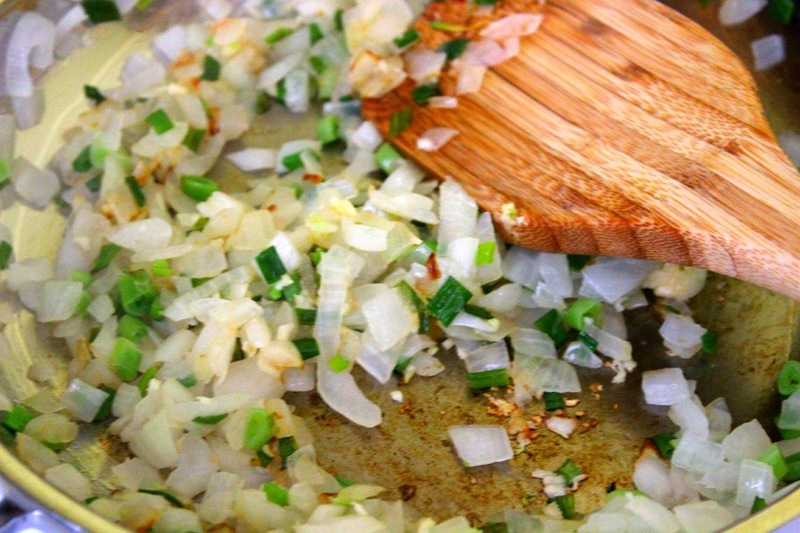 Add both types of onion and garlic. Stir Frequently, allow to caramelize. 3. 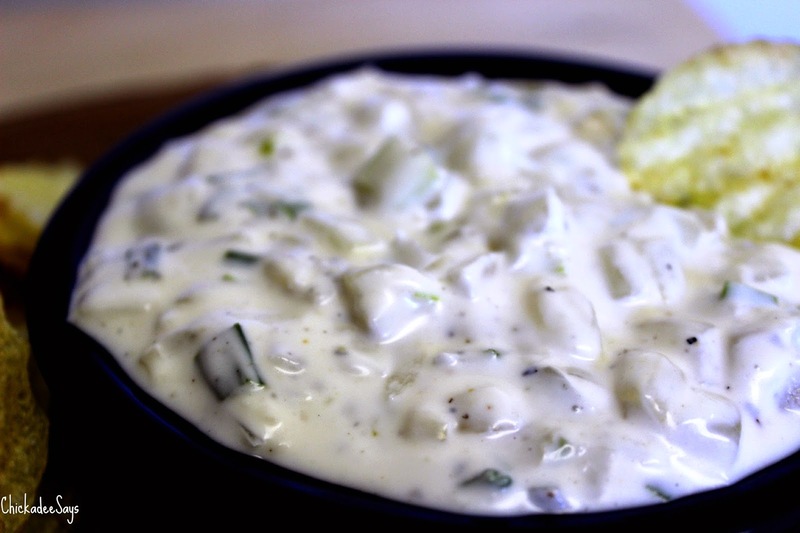 Add onion mixture to a pre-chilled bowl and pop in the fridge to cool. 4. When cool, add Vegenaise and salt and pepper. Mix Well. 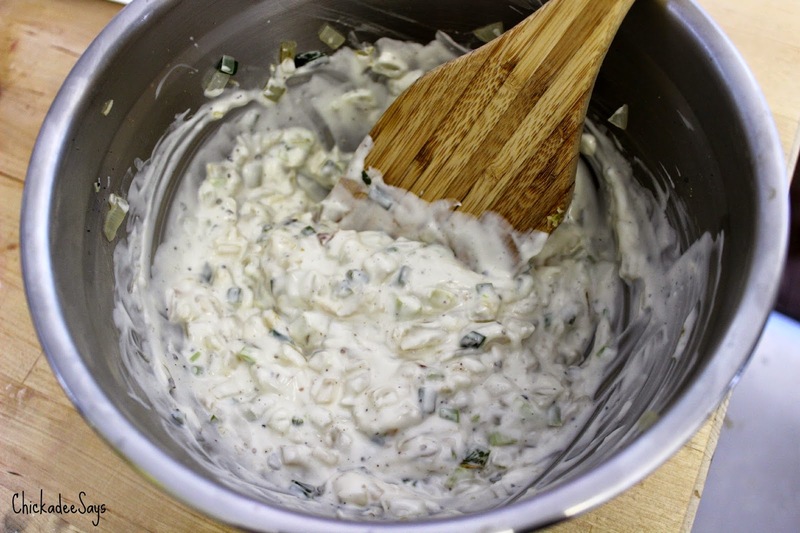 Do you have a favorite football season recipe? Let me know in the comments below!